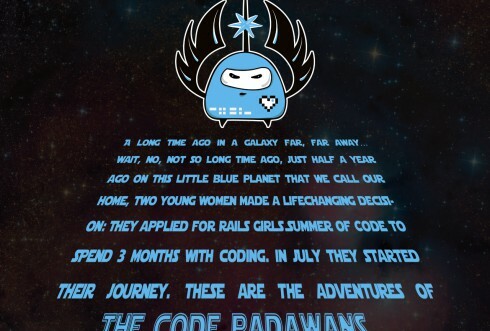 Rails Girls is a non-profit organisation that is organizing beginners workshops for women who want to learn to code. 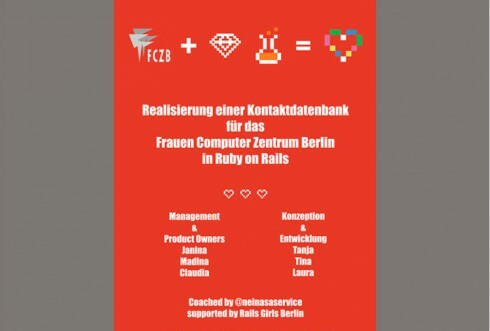 In 2012 I co-founded the Berlin chapter of Rails Girls. 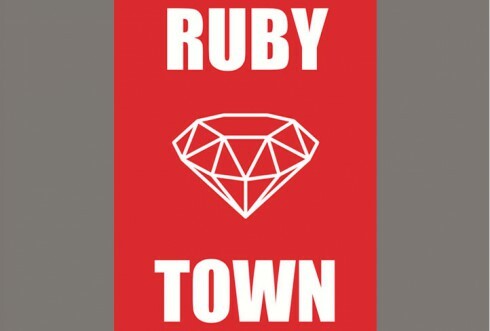 Rails Girls Berlin is the most active chapter in the world with around 6 workshops per year. We had over 700 attendees since the first workshop. Besides of hosting the Rals Girls Berlin website I design all the printing materials, logos and teasers. You can see a selection of my work here.